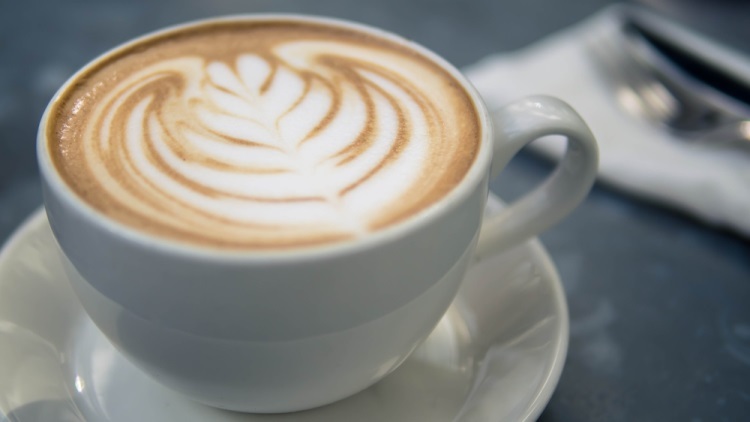 Personally, I’m a REAL coffee person, I only have one cup of my organic coffee a day and for that one cup – it has to be the BEST of the best in every way. I love the organic blend I bring in – I’ve never tasted anything like it – and I also bring this amazing blend with the same great taste in now in Swiss water DECAF. Coffee is the second top-selling commodity in the world after oil (I’m sure you coffee-drinkers relate!) and Swiss water decaf is very hard to come by, so grab this while you can. Coffee is the MOST sprayed crop on earth after cotton – and can be the most toxic to your body. It may not be that caffeine making you sick – it could be all the chemicals sprayed onto it – that is why it is imperative you drink ONLY organic coffee! And don’t get me started on those K-cup “pods” you put into machines! I’ve done articles on these in the past, and won’t revisit that now – but if you want to drink coffee, avoid the instant, the pods and all the other fake forms of coffee – get the real deal. Grind your own beans, make sure they are organic, not old and stale, and either enjoy a good cup of organic caffeinated coffee or organic Swiss water decaf. Now you have the choice of both! If you don’t want the stimulation of coffee, but want the delicious taste, then use my new decaf beans – the same great taste as the normal coffee beans I stock (Organic, NO sprays, medium roast – and so good I had to stock it for my own ‘fix’). Nutrition – good organic coffee actually has vitamins, minerals, antioxidants, phyto-chemicals and protects the body from cell damage while boosting immunity. I know! New studies reveals that good coffee can benefit diabetics, asthmatics and those with cardiovascular disease. Good enough reasons for me to drink this coffee – I even take it with me when I travel, ready ground, to have wherever I am in the world. It’s that good. And with my Pure Hydrolysed Collagen added in it is creamy and delicious! Mmm, I think I’ll have my cuppa now! Get yours (either organic caffeinated, or Swiss water decaf) at this link on my health store here.